contrary to the common-sense “intuitive linear” view. — it will be more like 20,000 years of progress (at today’s rate). Envision a company like Uber or Lyft using self-driving cars and a mobile app to provide point-to-point transportation. So instead of your going to the transportation system (DOLRT station), the transportation system (Uber) comes to you! Just use your mobile app, select your destination, schedule your pick-up time and you will be taken from your front door directly (or even carpooling) to your destination. This would help eliminate the waste of unnecessary side trips, parking, platooned with coordinated traffic signals. “We’ve got to look at our own regulatory framework … to make sure we’re being as nimble and flexible and adaptive as we can be. … That’s what the future is demanding,” Foxx said. at an entrance to the corporate campus. It then drove away on its own. 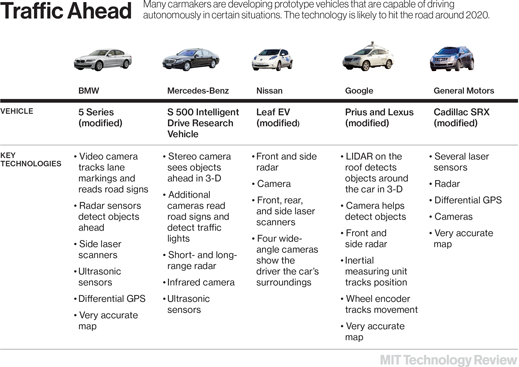 the head of Google’s self-driving car project, showed him how it worked. Disruptive innovation in terms of low-cost and high-quality can shape the market even before the launch. 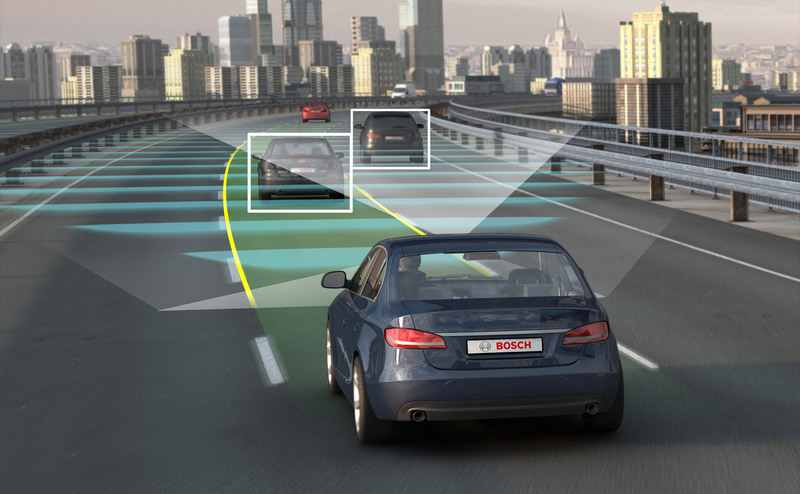 One such example is the technology developed by a 19-year-old Romanian high-school student, Ionut Budisteanu, who created a camera and radar system for autonomous cars that costs a fraction (10%) of the cost for the existing solutions.